After you've finished your job application, one of our job placement professionals will review your application and contact you within 48-72 hours about the best career opportunities for your job experience in your area. Agent Refferal Code: Enter "0000" if not applicable. Companies you are interested in? In order to be able to place more fields on the same line, you might consider using the following options. - Use short field titles, and increase your form width. 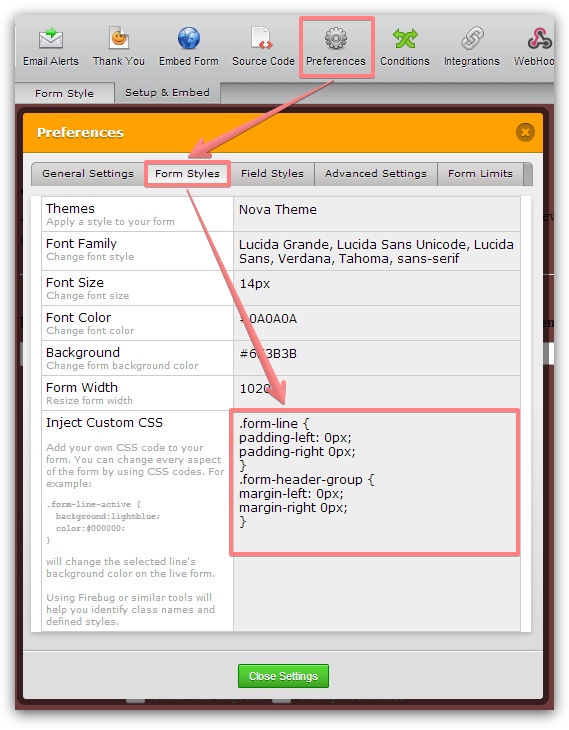 - Inject the following CSS code to your form in order to remove padding and margin to make your form more compact.